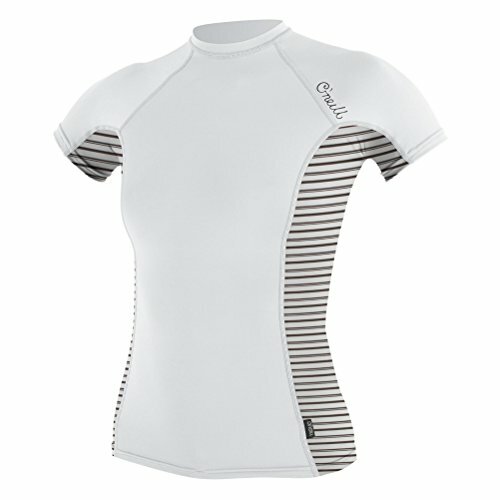 O'Neill has long been known for their high quality and functional wetsuits and sun protective shirts. 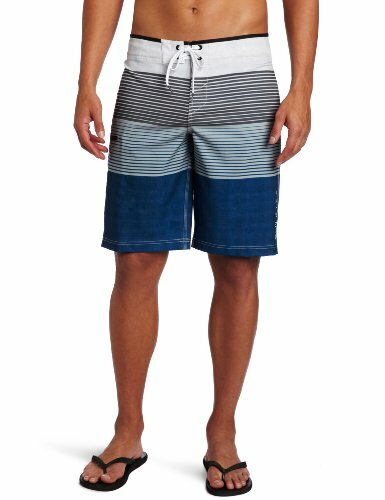 With the new super soft printed fabrics, O'Neill's Always Summer Collection provides excellent UV protection with stylish aesthetics. "It's Always Summer on the Inside!" 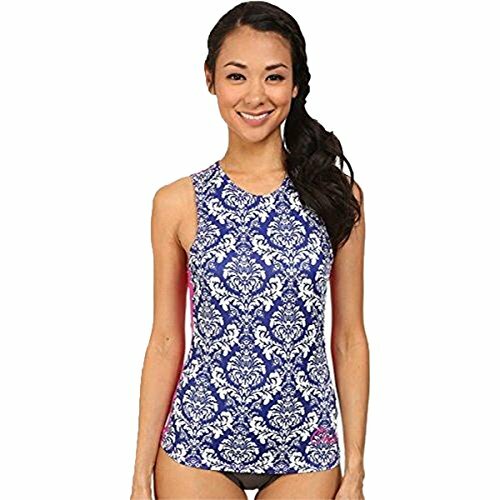 50+ UPF for maximum protection. Scoop neck, scalloped hem. 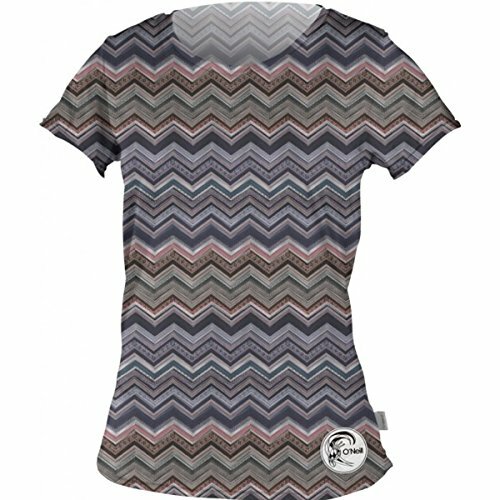 Quick-dry brushed 6 ounce poly/spandex material. 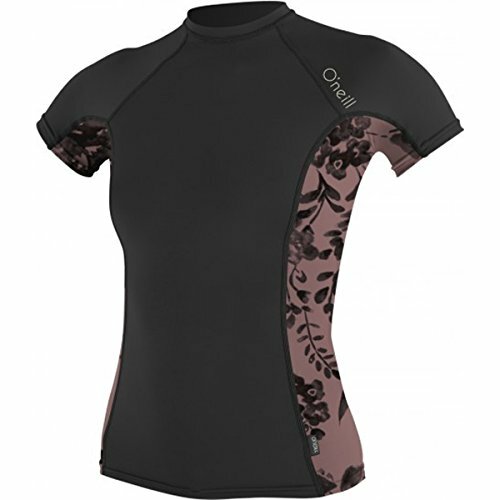 Protect your skin with O'Neill's premium quality lycra rashguards! 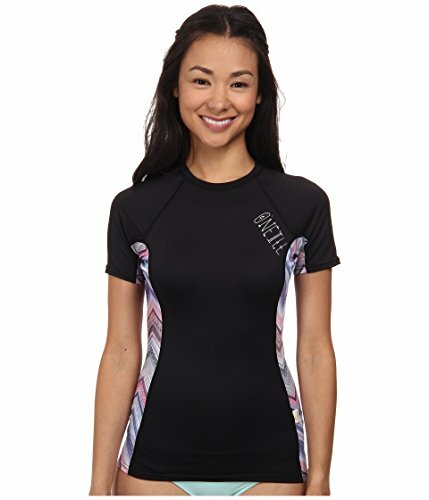 These rashguards are the perfect combination of quality with a refined fit. The Always Summer Collection is our UV protection series with fashion forward aesthetics. The new 2017 styles feature fresh graphics, fun prints, and pop color statements throughout the range. "It's Always Summer on the Inside." UPF 50+ fabric helps protect your skin during outdoor activity by blocking harmful Ultraviolet A and Ultraviolet B rays . Protect your ribs from chaffing and wax irritation caused by paddling. Flatloc stitching to eliminate rashing and increase comfort. 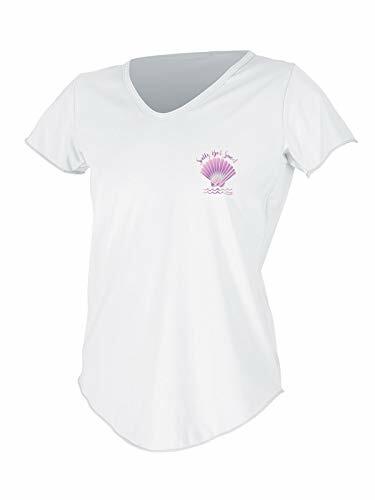 Round neckline and a racerback design. 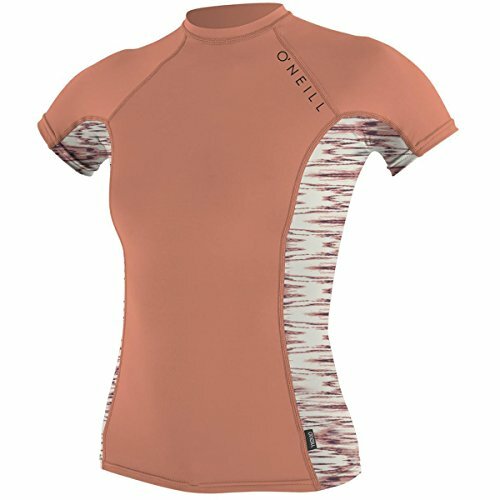 O'Neill wetsuits has the line for the grom assault taking place this summer: More styles, more graphics and more colors! Now the kids can hit the beach with the same gear as the world's best surfers!